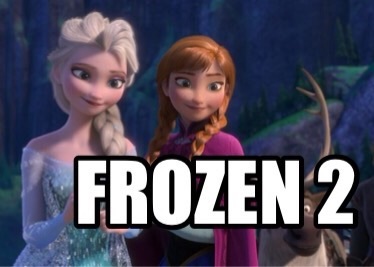 During a shareholders meting today Disney officially announced Frozen 2. It looks like the directors and producers from the original are returning. No trailer, release date or story elements were given. This is not a surprise as it's very common for Disney to make sequels to its popular movies. I really enjoyed the first and look forward to this movie.